How do our veterans heal the deep scars of combat? In this episode host Michele Rosenthal interviews one military couple about what it takes to overcome PTSD. Dr. Janet J. Seahorn is a professor at Colorado State University. She specializes in neuro-science research and lectures on the development of the human mind. 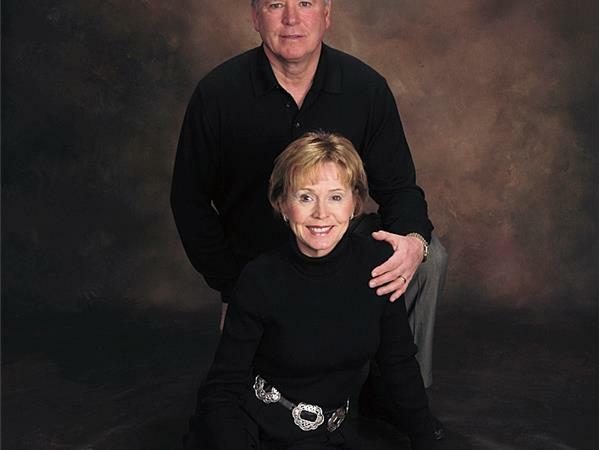 Her husband Tony retired early as a Corporate Director to concentrate on PTSD treatment with the VA in hopes of improving his quality of life. 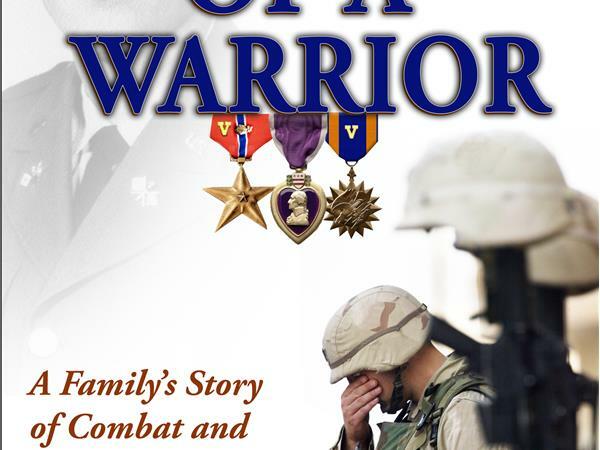 Together they are the authors of Tears of a Warrior: A Family's Story of Combat and Living with PTSD. 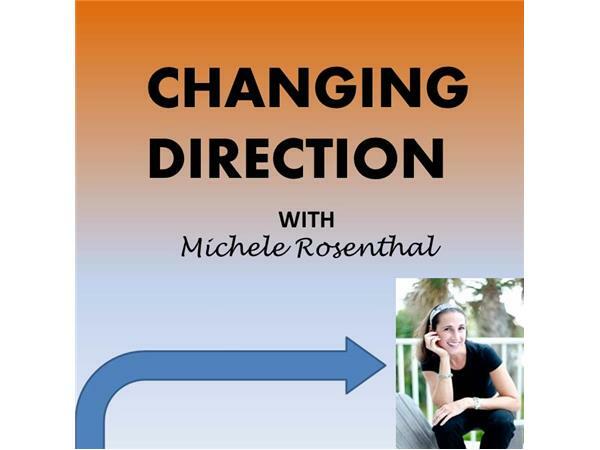 Michele Rosenthal is a an award-winning PTSD blogger, best-selling and award-nominated author and the founder of HealMyPTSD.com. Her shows combine scientific research, cutting-edge guests and personal stories that highlight the challenges and successes of deliberately deciding to change the direction of your life. For more ideas about how to create change you choose, visit ChangeYouChoose.com.